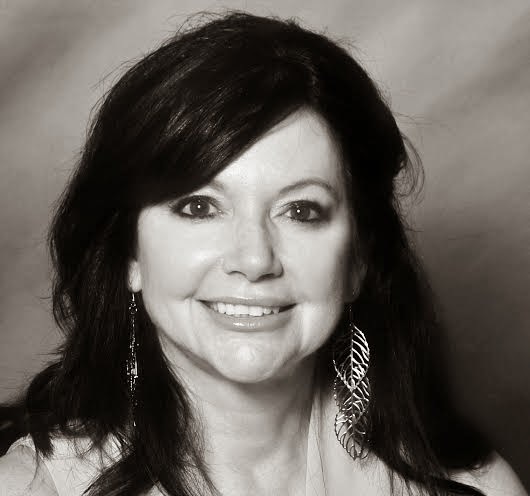 Today the Book Diva's Reads is pleased to host a visit by Carey Baldwin, author of the new psychological thriller Confession. Ms. Baldwin will be discussing various influences on her writing. 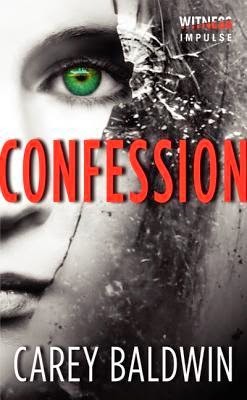 I hope you'll enjoy her discussion and you definitely need to buy and read her book Confession! First, thank you so much to The Book Diva's Reads for inviting me today. I'm delighted to be here and to share with you which authors have most influenced my writing. This seemed a tough question until I realized that my influences have changed over time. So if I may, I'll divide them into groups. My earliest influences were perhaps the most important. It was when, as a child, I huddled under the covers reading the likes of Hans Brinker or the Silver Skates by Mary Mapes Dodge, Huckleberry Finn by Mark Twain and Little Women by Louisa May Alcott that I learned the meaning of an unputdownable book. Even though it meant reading by the dim orange light on my electric blanket control, even though it meant being dog tired at school the next day, even though it meant risking a spanking and heaven forbid "ruining my young eyes", I simply couldn't stop reading these stories. This is where my love affair with storytelling began. As time marched on, I found myself giving up books of my own choosing (or my mother's ) for those needed to complete my school work. Luckily for me I found wonderful authors in my "required" reading. Charles Dickens, Jane Austen and Charlotte Bronte were among my favorites. And it was through my high-school literature class that I discovered my favorite book of all time: To Kill a Mockingbird by Harper Lee. Even today, I can't seem to keep the influence of that work out of my own stories. Somehow, references to it have appeared in each of my full-length novels. I don't do it on purpose. It just happens. In college, I had the time and freedom to choose my own reading, and that's when I began to read a lot of commercial fiction. I loved (and still do love) a heart-thumping romance or a shiver-inducing thriller. My favorite authors today are too numerous to name, but I'll hit a few highlights with Steven King, Cindy Gerard, Harlan Coben, Allison Brennan, Karen Rose, Lisa Gardner…you get the idea. But the most important influences of all have been a core group of writer friends who critique with me and support me. You'll find their names listed in the acknowledgements of my books. Each one of them inspires me every day to write my best possible book, and reminds me to never give up on my dreams. Thanks again, for having me! And thanks for reading! It's always interesting to learn what kinds of books influenced how and what an author writes today. Thanks so much for sharing with us!